We always endeavor to provide the best possible value to all our clients, regardless of how large or small their project may be. For the absolute best, high-quality electrical repairs, wiring and installation in and around Fishers, Indiana, choose North Indianapolis’s preferred electricians: Best Fishers Electricians. Homeowners, commercial building owners, and even multi-family clients come to us when they want to work with knowledgeable, professional, and efficient electrical contractors. In addition to residential and commercial clients, we also service multi-family communities, including apartments, condominiums, duplexes, and more! Rely on Best Fishers Electricians for all your electrical needs in and around Fishers, Indiana. Everyone at Best Fishers Electricians is dedicated to providing the absolute best customer service to every client. 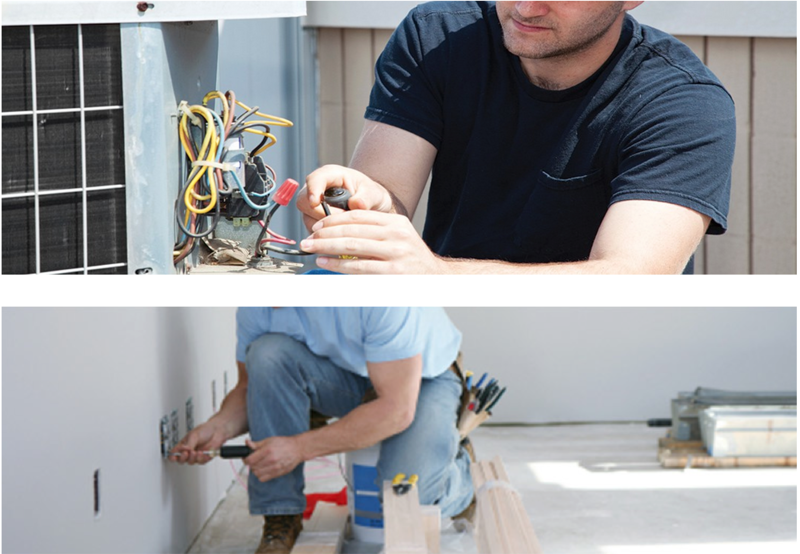 All of our trained electrical contractors are professional, and will treat each customer with the highest respect. We listen to all your wants and needs so that we can provide you the with electrical services you are looking for. In addition, we always provide complete price quotes so you always know upfront what you are getting – there are never any hidden fees!